Nintendo NX: What Can Nintendo Learn From The Success Of Pokemon GO For Their Next Console? There are lessons for Nintendo to be learned from the breakout success of Pokemon GO. With the recent, mind blowing success of Pokemon GO, the question of Nintendo’s potential for success with their games were they to go third party, instead of restricting their titles to their own, often low selling, hardware has arisen yet again. I personally find questions such as these to be missing the forest for the trees- don’t get me wrong, I do think there are larger issues for Nintendo to learn from the success of the hit new mobile game. I just don’t think those lessons are ‘stop making your own hardware, and go third party’ necessarily. 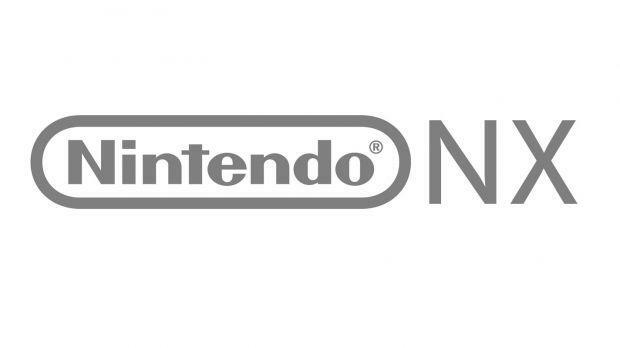 Indeed, we do know that for now, Nintendo are committed to the NX, their enigmatic new console that is due out in march 2017 worldwide- the question, then, becomes, what could Nintendo learn from the success of Pokemon GO, and apply to the NX? Even given the fact that we are almost into August of this year, with manufacturing set to begin soon, and that there is therefore not as much time to change much about the console this late, there are some crucial lessons for Nintendo here, that they would do well to learn and apply over the lifecycle of the NX- otherwise, they could potentially face failure as devastating as they did with the Wii U again. Simply put, Pokemon GO is proof that Nintendo need to embrace the internet entirely now. Look, I understand Nintendo’s love for co-op gameplay, and I appreciate the fact that they are the last AAA developer who still prioritize local gameplay- but there is no reason that they can’t include options for online modes, alongside local multiplayer, too. Pokemon GO is a game that thrives on how connected it is to the rest of the world- it is truly a Pokemon MMO. It is also the most successful game associated with Nintendo that has been released since Wii Sports ten years ago. An extension of this lesson is one that may seem very obvious, but one that Nintendo shockingly forget to implement- give people what they want instead of forcing what you want on them. Wii U’s entire life cycle was besot by Nintendo assuming they knew what was best over what the customer wanted, and then pushing that upon customers. The very concept of Wii U itself is evidence of this fact- but then, how about Nintendo pushing out so many 2D platformers on the Wii U, and ignoring other titles in their catalog like Animal Crossing or Metroid? How about the fact that, as amazing as it was, Super Mario 3D World is not the Mario game people wanted as a follow up to Super Mario Galaxy 2? Nintendo’s biggest successes, even on the Wii U, came when they delivered on what their fans wanted- look at Splatoon, look at Mario Kart 8, look at Super Smash Bros. These, along with Pokemon GO, make it clear- experimenting is well and good (and indeed, we want Nintendo to keep experimenting, or they would lose their ability to surprise and delight us). But only experimenting while being oblivious to what fans really want is a road to disaster- and one that Nintendo would be wise to ignore with the NX and its games, going forward.